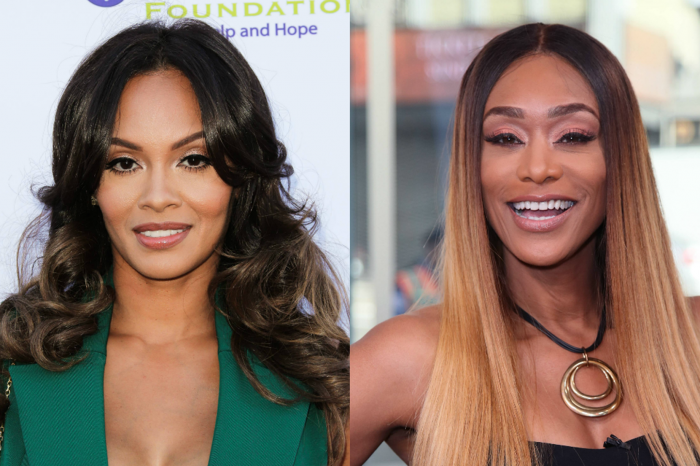 Evelyn Lozada and one of Khloe Kardashian’s ex-lovers are dating. You have read correctly; rapper French Montana has been seeing the original Basketball Wives for a few months now. It took some real investigative work to confirm that the “Unforgettable” rapper and the mother of two are an item. It all started on Lozada 42nd Birthday. Montana posted a video of a beautiful cake on a cutting board sitting on a table in his living room table. Moments later, Lozada shared a few posts on social media, where she was sitting in Montana’s mansion and blowing candles on the same B-day cake he showed off in the clip. 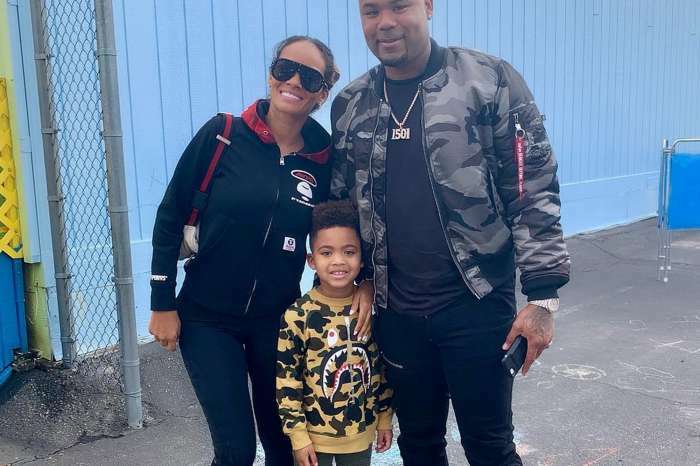 A few months ago, Lozada dumped former MLB star Carl Crawford after it was revealed that they were living separate lives for over a year. Lozada was married to former NFL star Chad Ochocinco who physically abused her just days after they got married on the beautiful island of Sint Maarten. Many are baffled by the romance because, in 2013, Montana released a song called “Ocho Cinco” where he mocked the athlete for headbutting Lozada. Fans are confused by the romance. Some people say if the love is real, critics should let them be. Evelyn & French? She’s sleeping with him.. Relationship, more like hooking up. Oh Evelyn don’t become an industry groupie. These celebrates sure do bounce to the next quickly….where is the self respect and love 4 urself….jumping around dont look good on u… French Montana is playing the field.